Our latest release includes the all-new HTML5 Slideshow component, great for sharing a lot of image content without sacrificing valuable ad space. Showcase up to twenty images in a fully customizable carousel slider. Step 1 - Build Select your Slideshow images. You can set unique click URLs for each image, making conversion tracking easier than ever. 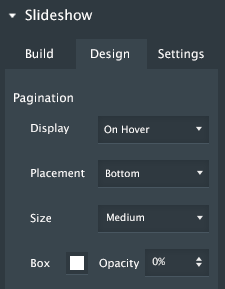 Step 2 - Design Customize pagination, navigation and layout. 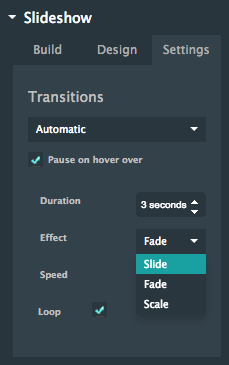 Step 3 - Settings Set slide transitions and configure effect and duration. That's it. 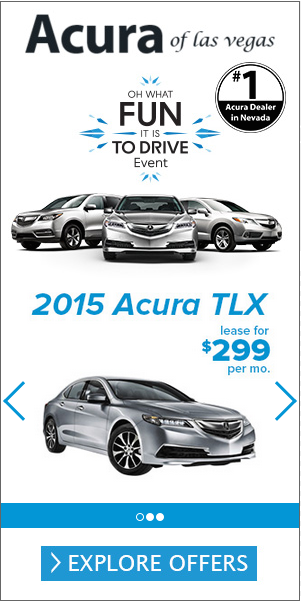 Check out this example from LV Acura.